Will Russia Buy Up Belarus’ Defence and Oil Industries in 2014? 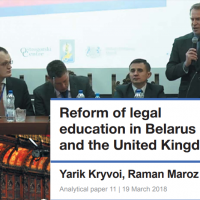 Return of Russian Subsidies: What Are the Implications for Belarus’ Economy? 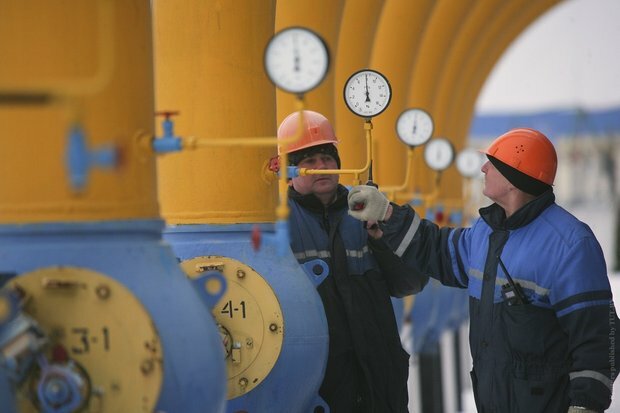 How Low Can Minsk Go for Cheaper Energy?